Designed for quiet carrying, the Allen BAKTRAK® Boulder Rifle Sling features rubber grippy dots on the backside for increased grip and reduced sling noise. 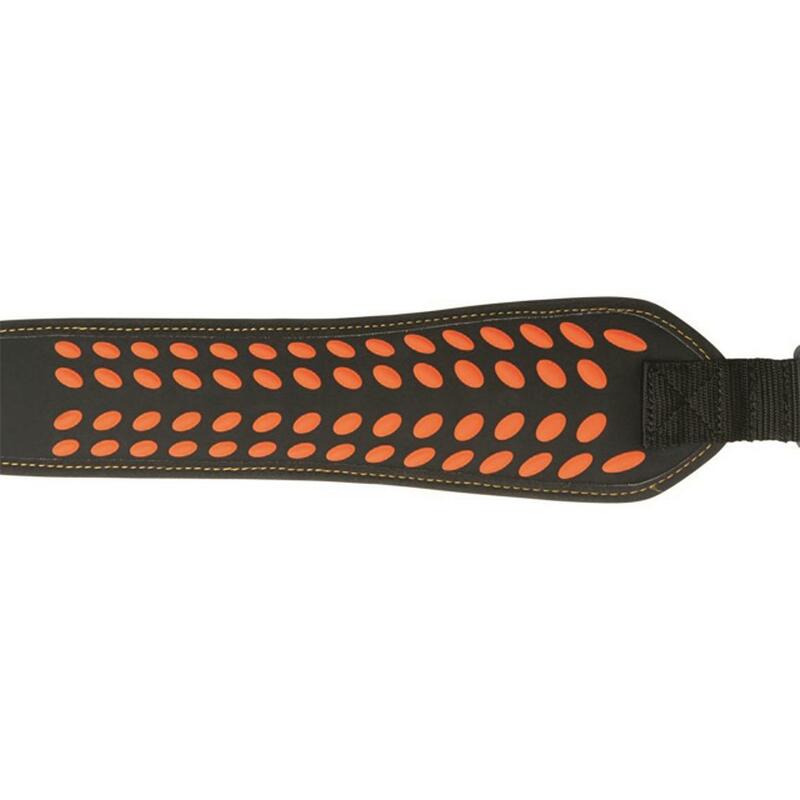 Plus, its flexible front panel helps keep it from twisting on your shoulder. 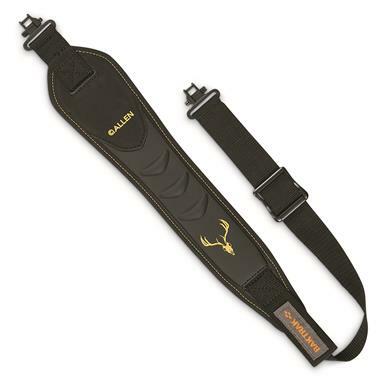 Dimensions: 3" x 0.5" x 20.5"l.
Allen BAKTRAK Boulder Rifle Sling is rated 5.0 out of 5 by 1.